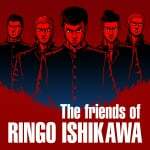 The friends of Ringo Ishikawa is just days away from release on Nintendo Switch, bringing beat 'em up action to a console near you on 4th April. 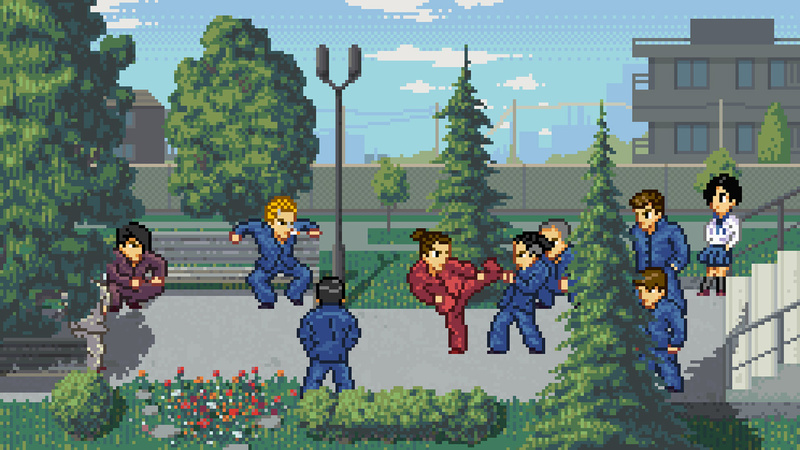 From CIRCLE Entertainment and developer yeo, the game is said to blend "stylish pixel-based visuals, beat ‘em up action, surprising gameplay and imaginative storytelling". It all plays out in an open world setting and even features some school-sim elements for good measure, with players guiding the protagonist through his final term at high school. It seems to have quite a lot going on, with a town to explore, a day-night cycle, NPCs on schedules, battle grinding, school grinding, mini-games (such as ping-pong, billiards, and a videogame console with one game) and more. Feel free to check out these screenshots below. As noted above, the game launches later this week (on 4th April) for $14.99 / €14.99. A 10% discount will be available for its first week on sale, taking that price down to $13.49 / €13,49. Do you like the look of this one? Will you be giving it a go later this week? Tell us below. Interesting, a little expensive too. A little. I'll wait for reviews. Looks like Yu Yu Hakusho before Yusuke became a spirit detective lol. 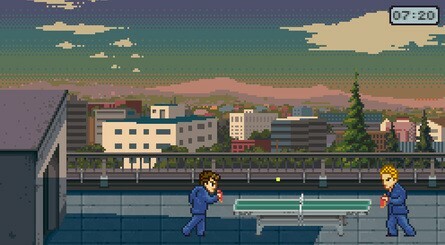 Make this a rhythm game with those chunky punch sounds and that chillout-room muzak and I’m in. 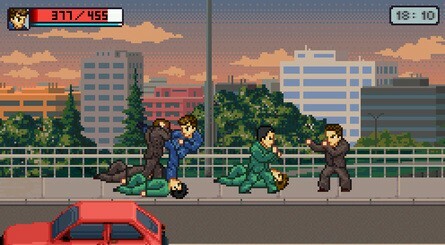 Is this like a pixel art Yakuza? It looks interesting. May take a look. Is it out in the Uk this week too? Nice. I think I'll give this a try. Hmmm looks like kunio-kun so I'm interested. So who are the aforementioned friends? John, Paul and George? This one looks pretty good. Always impressed when indie devs combine a bunch of genres like this. So kunio kun? Because I really love that series! BARF! 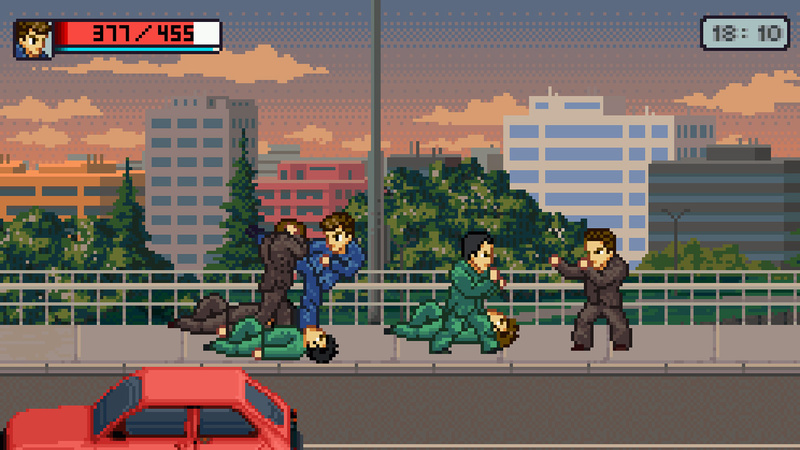 It's like 2D Kenka Bancho. Nice. 15 us dollars for a river city ransom clone. Sweet. These people making these terrible games realize there's modern 3D engines that are free (cheap) right? Just checking. If I were a real game developer, I'd be angry that junk like this was being listed next to my game in the eshop. If that piece of junk is worth 15 bucks then it just brings the perceived value of real software down. @Itzdmo nah bruh just nah. @Itzdmo I created this account, specifically to tell you no. Bright side is I can finally make comments, but seriously, just no. I mean, I'm glad that beat-em-ups have had a small resurgence, it's one of my favorite genres for sure, especially excited for SoR4 but I will never understand why so many of these things neglect the single feature that makes them so good. 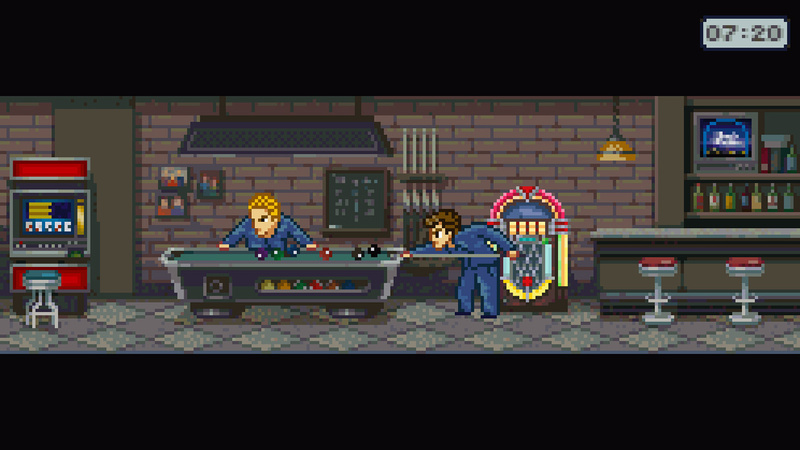 MULTIPLAYER..
@Moroboshi876 I was hoping a little more River City Ransom, but it lacks that cartoony atmosphere. absolutely an instant buy for me. 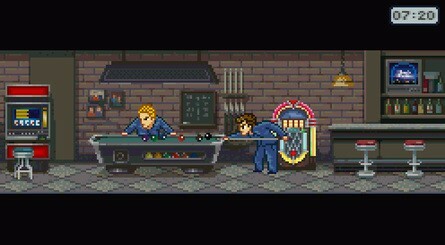 I always loved River City Ransom and animes that give more dimensions to the characters and the world, so this will be interesting. I just hope there's not a big consequences system where if I go the path of the Yakuza, I lose all my loved ones or if I decide to study, then my friends will turn on me. That always makes me feel guilty and cry a lot. I hope Cuphead, Katana Zero, and Stranger Things III can be even more impressive.